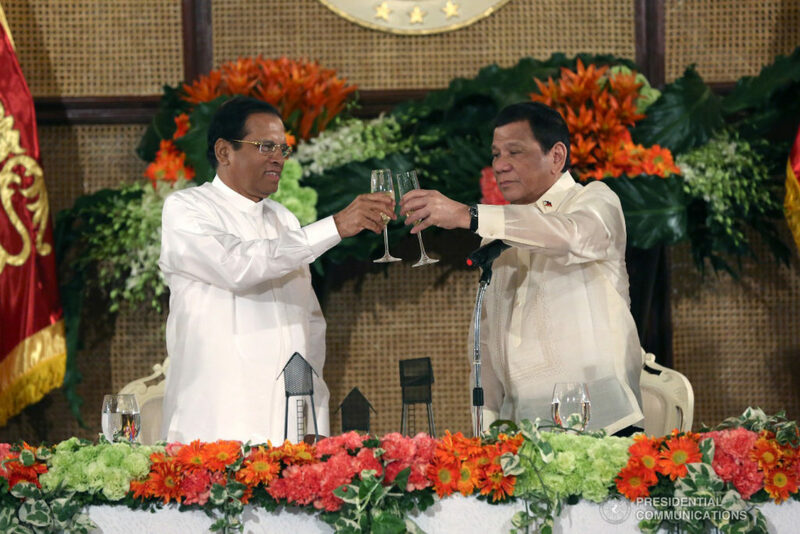 After a five-day state visit to the Philippines, Sri Lankan President Maihripala Sirisena came away complimenting President Duterte’s campaign against illegal drugs as an “example to the world” and vowed to emulate it in his country. 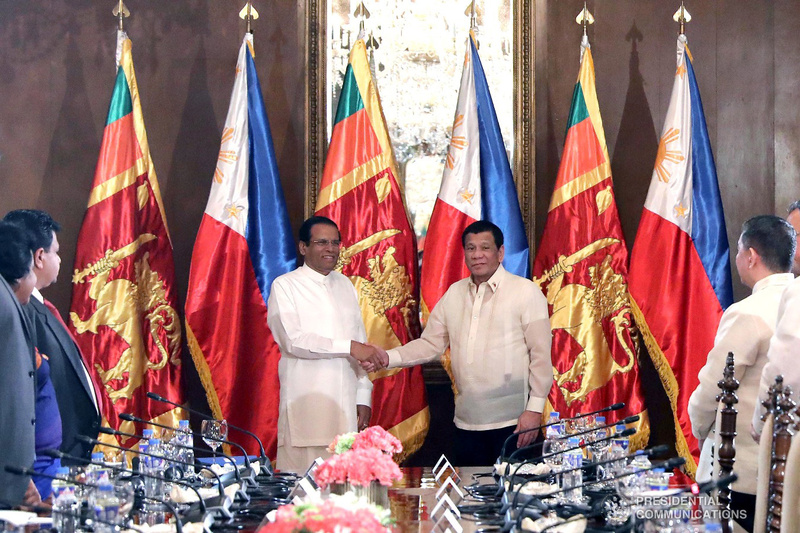 For that purpose, Sirisena sought a meeting with top police officials at the Philippine National Police (PNP) headquarters in Camp Crame at the last day of his visit for pointers on how to effectively implement a similar anti-drugs war in Sri Lanka. The Sri Lankan President said he also invited heads of Philippine law enforcement agencies involved in the campaign to Sri Lanka at their convenience. Sirisena expressed his admiration for the government’s anti-drug campaign in a closed-door briefing with Dangerous Drugs Board Chair Catalino Cuy, Interior Sec. Eduardo Año and PNP Chief Oscar Albayalde. In an interview with reporters, Albayalde said the Sri Lankan delegation expressed interest in emulating the Philippines’ “whole of government approach” on fighting illegal drugs. 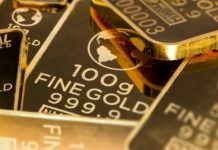 The PNP quoted Sirisena as saying that Sri Lanka had become a major tran-shipment point of illegal drugs in the international drug market, which was what the Sri Lankan government hoped to address with tips from Philippine law enforcement agencies. 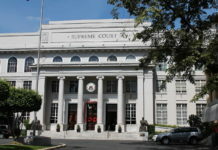 Albayalde noted that during the discussion on the Philippine drug war at Crame, Sirisena said the drug problem in the Philippines was also the same problem in Sri Lanka. “It was very fruitful and very productive,” Albayalde said of the meeting. “I think sila mismo na-realize pareho yung problema nila sa atin. ‘Di lang natin alam ang Sri Lanka kung ano exactly problema nila sa illegal drugs,” Albayalde told reporters after the PNP program during Sirisena’s visit. Albayalde pointed out that there was no formal collaboration yet with Sri Lanka but “information sharing” about drug war already happened in the past. “The drug menace is rampant in my country and I feel that we should follow your footsteps to control this hazard,” he added. Duterte’s drug war, which has left more than 5,000 drug suspects dead, has been criticized by human rights groups here and abroad for supposedly encouraging extra-judicial killings. The President, in turn has accused international groups of violating the Philippines’ sovereignty and chided human rights advocates for allegedly ignoring the plight of the victims of drug addicts. 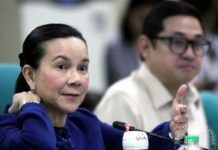 Last year, the International Criminal Court (ICC) said it would conduct a preliminary hearing on Duterte’s crackdown on drugs but officials insisted the tribunal has no jurisdiction over the matter. The ICC acted on a communication by lawyer Jude Sabio, who accused Duterte of ordering the deaths of thousands of drug suspects. The President responded by withdrawing the Philippines’ ratification of the Rome Statute, the treaty that established the ICC. Last November, Sirisena stirred controversy for dissolving the Sri Lankan Parliament, a move slammed by his critics as unconstitutional.